Nina Keller riding in the back of a hay truck, Wendell, 1980. Currently residing in Wendell, Massachusetts, Nina Keller has had an active role in environmental and social activism in the Pioneer Valley and New England area for the better part of 40 years. Since the 1970s, Keller has played an active role in local and regional activism, from the antinuclear movement to hazardous waste disposal. She was an initial member of the Alternative Energy Coalition (AEC), was part of the Friends of the Earth (FOE) environmental organization, and most notably took part in efforts to close the nearby Vermont Yankee Nuclear Power Plant. At 62, Keller currently chairs the Wendell Board of Health, and has had a recent history of participation in local government. The Nina Keller Collection is largely organized into five subject areas used by Keller to organize her files: Economics; Environmental Issues; Hazardous Materials; Nuclear Power; and Pesticides and Herbicides. Of note within these files are local, state, and federal reports and documents covering topics such as nuclear emergency evacuation plans, chemical sprays and their health effects, and hazardous waste regulation. Several items reflect Keller’s personal life, most notably two journals from Montague Farm, used communally for diary entries, drawings, clippings, photographs, and account keeping. The collection’s focus spans from the 1970s to the 1980s, as well as the early 2000s. Founded in August 1968 by Marshall Bloom and a group of colleagues from the Liberation News Service. From the outset, the Montague Farm Commune was a center of political and cultural (and countercultural) creatvity. In its first year, it was the headquarters for the Montague branch of the Liberation News Service and Farmers were involved in a range of other causes. Most famously, in 1974, Farmers lit the fuse of the antinuclear movement. Rallying against a proposed nuclear power plant in Montague and Farmer Sam Lovejoy’s act of civil disobedience that felled a weather monitoring tower set up in preparation, the Farmers carried waged a campaign of non-violent direct action that became the hallmark of antinuclear groups across the country. Their actions against the Yankee Rowe and Seabrook (N.H.) power plants were instrumental in dampening further development of nuclear power in the United States. 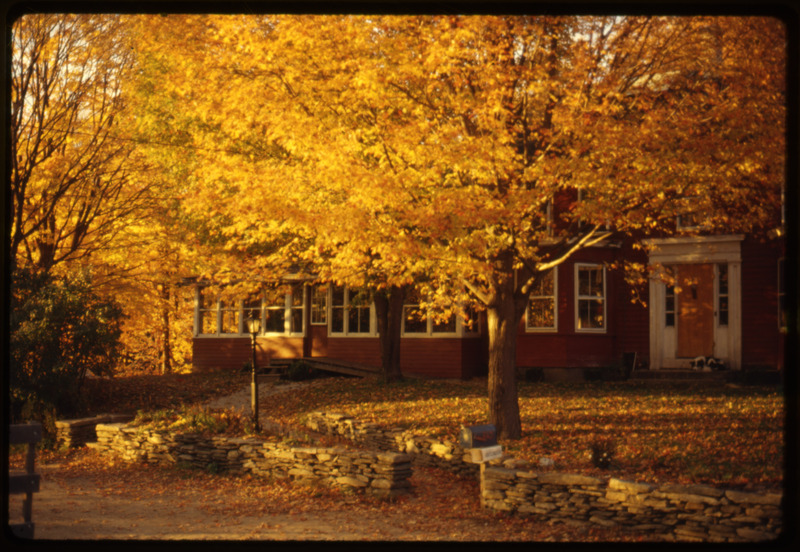 In 2003, the Farm community agreed to sell the Farm property to Zen Peacemakers. The photographs in this collection were taken by three members of the Montague Farm Commune: early members Anna Gyorgy and Tony Mathews, and Tony’s wife Susan Kramer. The photos depict daily life on the Farm and its residents, primarily in he period between 1978 and 1981, including farm work, sugaring, domestic chores, family and children, holidays, and celebrations, such as May Day. A handful of images, mostly by Mathews, go back to the earliest days of the Farm, and there are later images from the 20th and 25th reunions. Of special notes are over 100 images taken by Kramer during the occupation of the Seabroon Nuclear Power Plant in May 1977, at which 1,414 occupiers were arrested. A leader in promoting energy sustainability, particularly in the building sector, the New England Sustainable Energy Association is a membership organization dedicated to advancing the adoption of sustainable energy practices in the built environment by cultivating a community where practitioners share, collaborate, and learn. Founded as the New England Solar Energy Association in 1974, NESEA merged with likeminded organizations, changing name (but not acronym) to the Northeast Solar Energy Association in 1985 and then to the Northeast Sustainable Energy Association in 1989. NESEA is an associate member of the American Solar Energy Society. 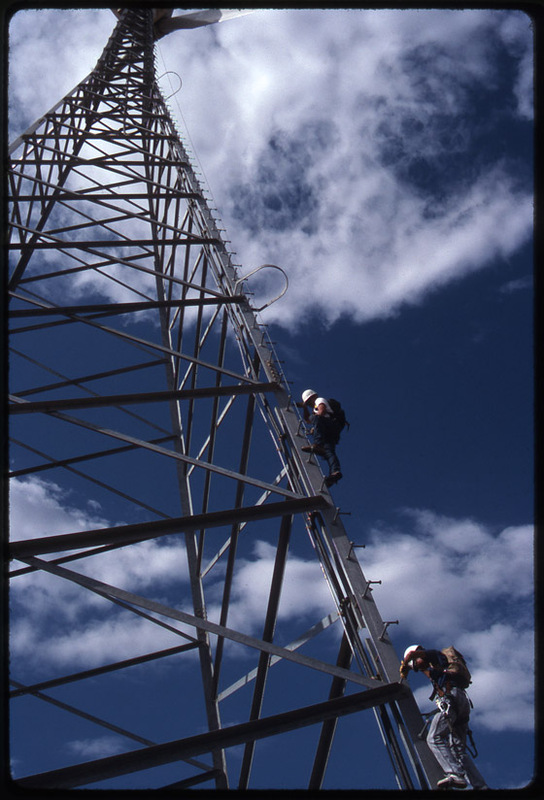 The records of a grassroots organization devoted to energy sustainability, this collection documents the origins and growth of solar energy, the construction industry, and ideas about sustainable living in New England. At the height of the antiwar struggle in the late 1960s, a group of scientists and engineers based in Cambridge, Mass., began to turn a critical eye on the role of their fields in the larger political culture. Calling themselves Scientists and Engineers for Social and Political Action (SESPA), the group took the slogan “Science for the People,” which in turn became the name of their organization. 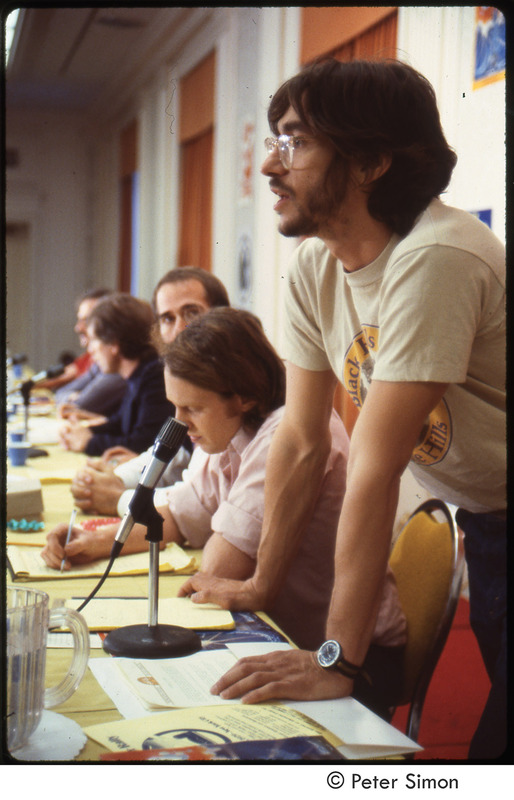 With a collective membership that spread nation-wide, Science for the People was a voice for radical science and an active presence framing several of the scientific debates of the day. 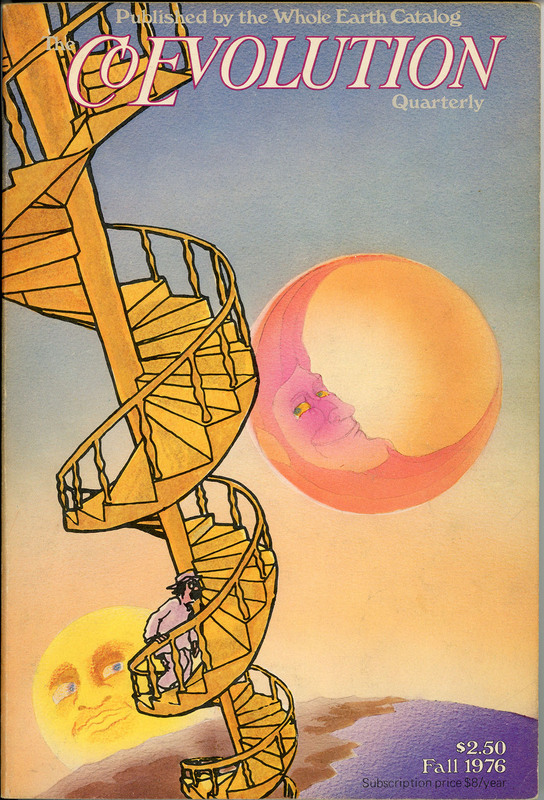 Through its vigorous publications, SftP explored issues ranging from the impact of military and corporate control of research to scientific rationalization of racism, sexism, and other forms of inequality; and they contributed to the discussions of recombinant DNA, sociobiology, IQ and biological determinism, women’s health care, nuclear power, and the rise of biotechnology. 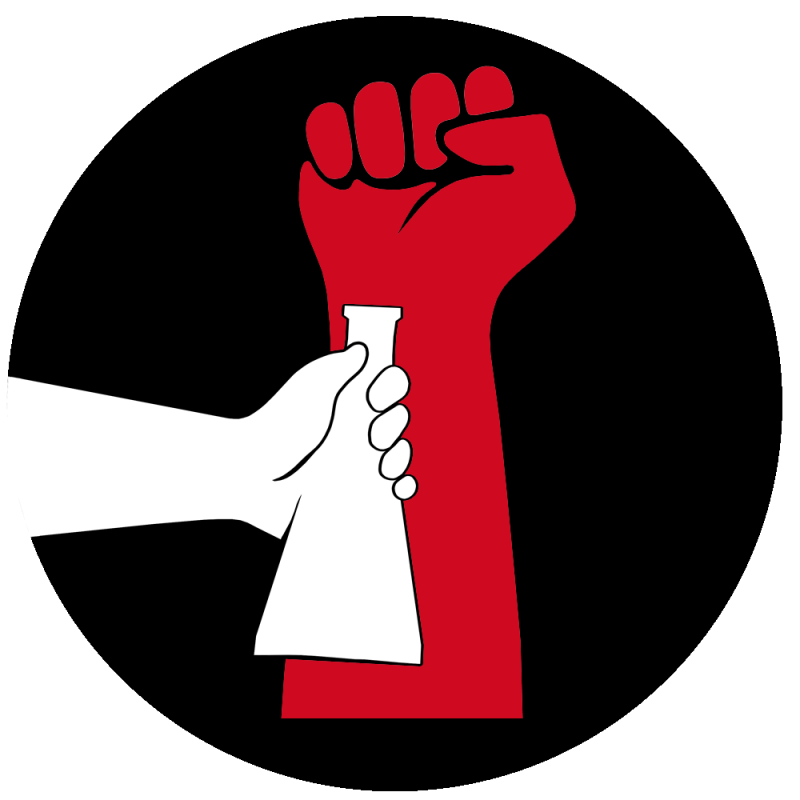 Many members were engaged in supporting anti-imperialist resistance in Central America and Asia during the 1980s. The organization gradually waned in the 1980s and published the last issue of its magazine in 1989. Donated by several members of the organization, the Science for the People collection provides a window into the organization and operation of a collective devoted to radical science. In addition to meeting minutes and notes, and some correspondence, the collection includes a nearly complete run of the Science for the People magazine, and a substantial representation of the national and Nicaragua newsletters and topical publications. Photographs from the group’s trip to China and other areas abroad in 1978 are available online, along with videos of the talks and sessions from a 2014 conference on the history and legacy of SftP. Mark Sommer is an explorer, storyteller, and award-winning public radio and print journalist focused on advocacy and narratives of social, political, and environmental change and positive action. In Washington, D.C., Sommer found himself on hand for some of the 1960s pivotal moments, where he was involved with the Liberation News Service and the New Left think tank, the Institute for Policy Studies. Sommer moved to California in 1969 to explore the counterculture, spending several years journeying – spiritually, psychedelically, and physically between communes, farms, and wilderness homesteads along the western coast – before he and his wife built a self-reliant organic homestead in the deep woods of northern CA, where they lived from the 1970s to the 1990s. The resilience of nature deeply impacted Sommer’s outlook and work as a writer and journalist, driving his interest in the human capacity for overcoming adversity. Sommer founded and directed the Mainstream Media Project, a nonprofit media placement service scheduling leading edge thinkers and social innovators for extensive radio interviews, and Sommer served as host and executive producer of the internationally syndicated and award winning, one-hour weekly radio program, A World of Possibilities. Sommer is the author of three books (Beyond the Bomb, The Conquest of War, and Living in Freedom), and hundreds of op-eds in major newspapers worldwide. Current projects include short and movie length videos crafted from his photographs, films, interviews, and experiences. Chronicling over five decades of creative and journalistic output of a life-long explorer and progressive advocate, the Mark Sommer Papers are an extensive collection, covering Sommer’s entire career and personal life from the late 1960s to the present. Writings include personal and multiple travel journals (including a unique trip to North Vietnam in 1968), correspondence, student essays, op-eds, articles, project and grant plans, memoirs, and book manuscripts. Additional journals exist in audio format, along with radio interviews where Sommer served as a guest. Slides, photographs, and movies cover Sommer’s family and home life to his wide-ranging travels and interests. Some main topics of coverage include foreign policy and international politics, progressivism, peace and conflict studies, the anti-nuclear and disarmament movements, wilderness and back-to-the-land experiences, and later in life fatherhood. Materials from Mainstream Media Project have been separated into the Mainstream Media Project Records.